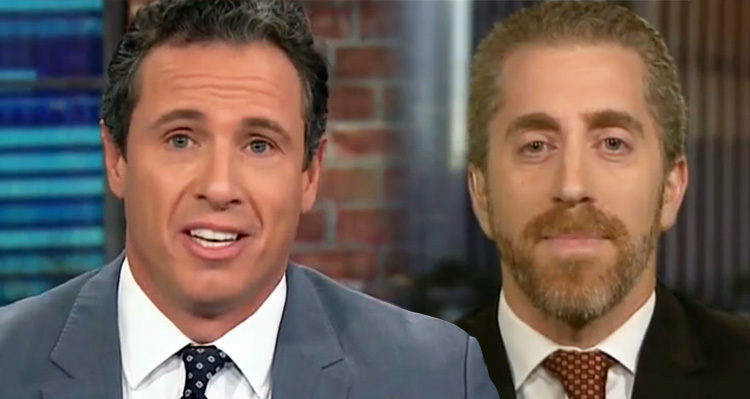 Chris Cuomo destroys a Breitbart editor who attempted to defend Roy Moore’s predatory behavior by citing Ringo Starr lyrics. In a stunning display, Breitbart editor Joel Pollak attempted to excuse Roy Moore’s alleged predatory behavior towards teenage girls by citing lyrics from a 1970s song by Ringo Starr. CNN host Chris Cuomo was questioning Pollak about the multitude of accusations against Moore, Alabama’s Republican candidate to fill Jeff Sessions’ vacant seat in a December special election. Pollak kept insisting to Cuomo that some of the accusations against Moore may or may not be true. Incredibly, Pollak responded by attempting to use the lyrics of a Billboard hit by Ringo Starr to defend Moore.